c. environmental (including climate change, hazard mitigation, open space and recreation) planning. This is an excellent opportunity to work on a wide variety of issues and topics within the planning field. General community development intern responsibilities include but are not limited to: research and analysis, data collection, field work (i.e. photos, income surveys, wage interviews, parking studies, etc. ), assistance with public and stakeholder meetings, community outreach, record keeping, and other tasks. Position covers November 2018 through May 2019 with possible extensions through August and/or December. Up to 15 hours weekly per position. 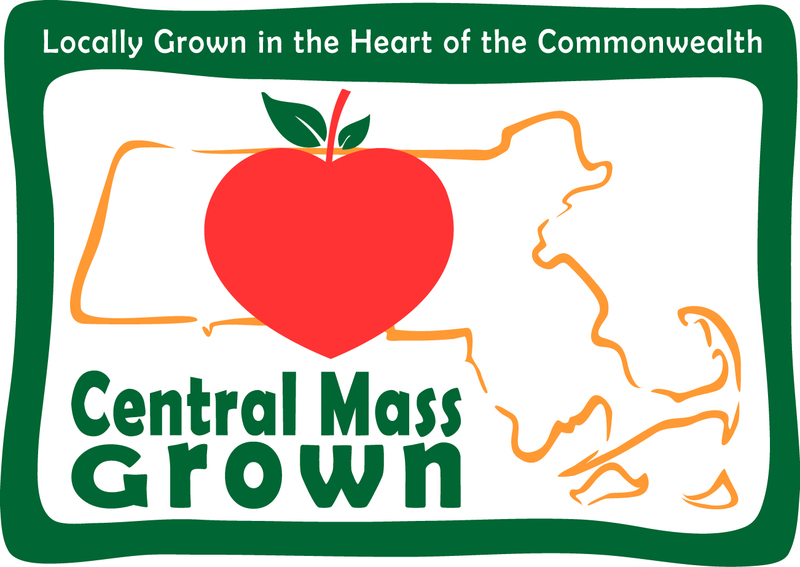 Green Communities: seeking one part-time intern to assist our Green Communities team with data collection, grant administration, reporting, correspondence, record keeping, and other tasks related to the designation and maintenance of municipalities as Green Communities (https://www.mass.gov/orgs/green-communities-division-massdoer). Qualified candidates will possess the following skills: data analysis, organization, and oral and written communications. Familiarity with alternative energy programs or issues is a distinct plus. Position covers November 2018 through May 2019 with possible extensions through August and/or December. Up to 15 hours weekly for this position. $12.54/hour. Particular skills sought include good communication skills, familiarity with GIS (using ESRI software), MS Office, graphic design and urban design skills including Google SketchUp, and/or Adobe Creative Cloud. Experience with web design, social media, and online marketing/surveying a plus. Candidates must have legal authorization to work in the USA and a valid driver’s license and/or the ability to arrange transportation to meetings in different parts of the CMRPC region (includes City of Worcester and 39 surrounding communities). Send resume and cover letter by November 9 for all positions to Trish Settles, Program Manager, tsettles@cmrpc.org . AA/EOE.